OnChip is part of the Universidad Industrial de Santander’s Integrated Systems group, which is an associated member of the European Organization for Nuclear Research (CERN) through the ALICE experiment. 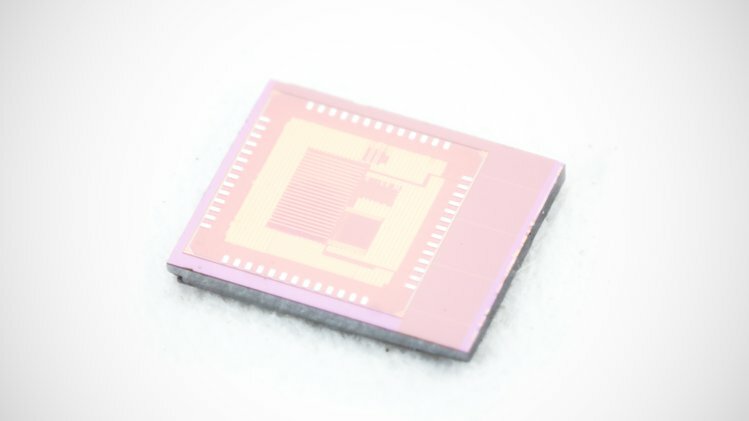 The group also has a funded project with the Computer Architecture Lab from University of Cambridge, with whom there is a collaboration for the development of some of the I/O interfaces for a 28 nm CMOS SoC capable of running Linux. Aiming to contribute to the growth of the open source community, the Onchip team has successfully designed and tested a 130-nm 32-bit RISC-V based microcontroller.